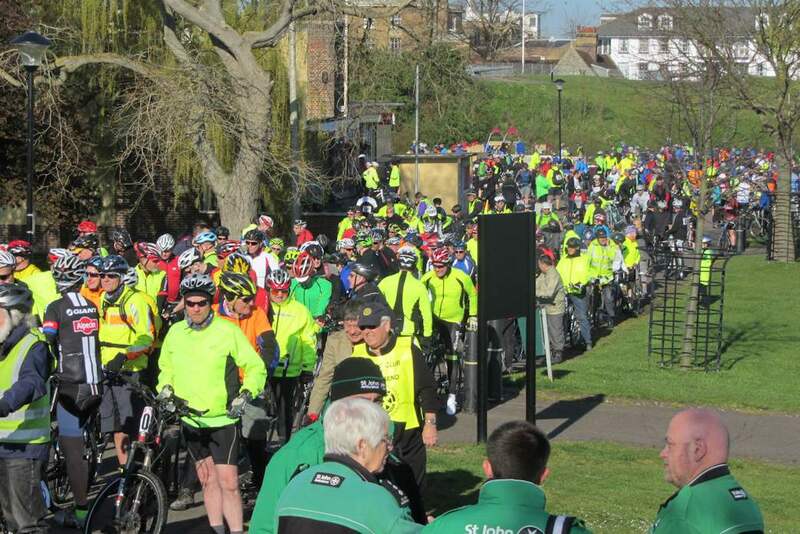 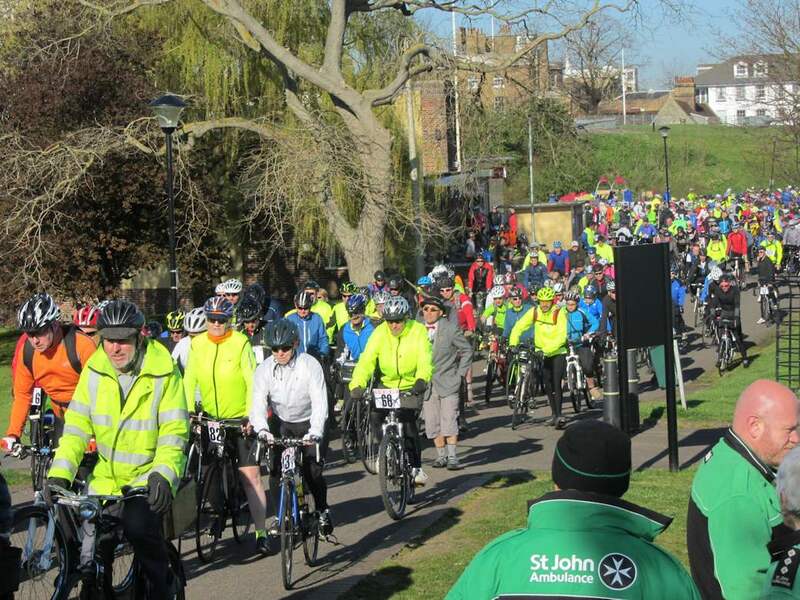 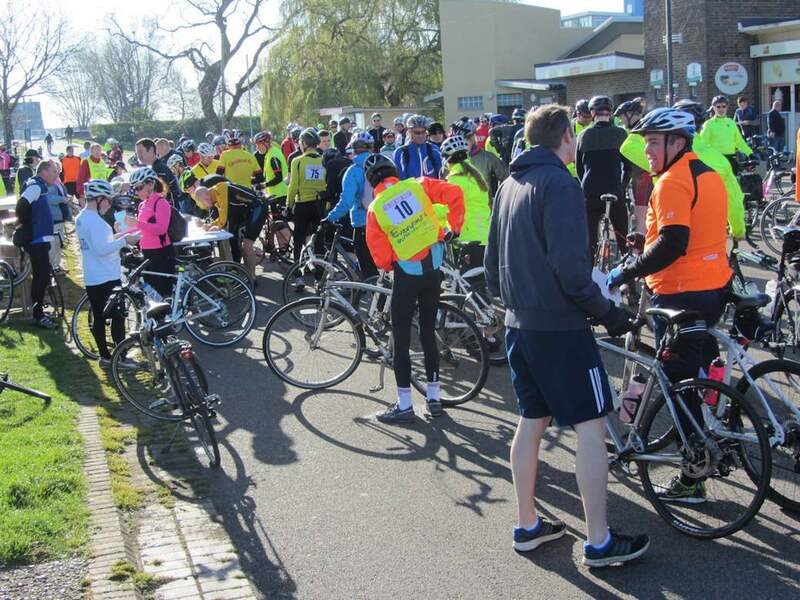 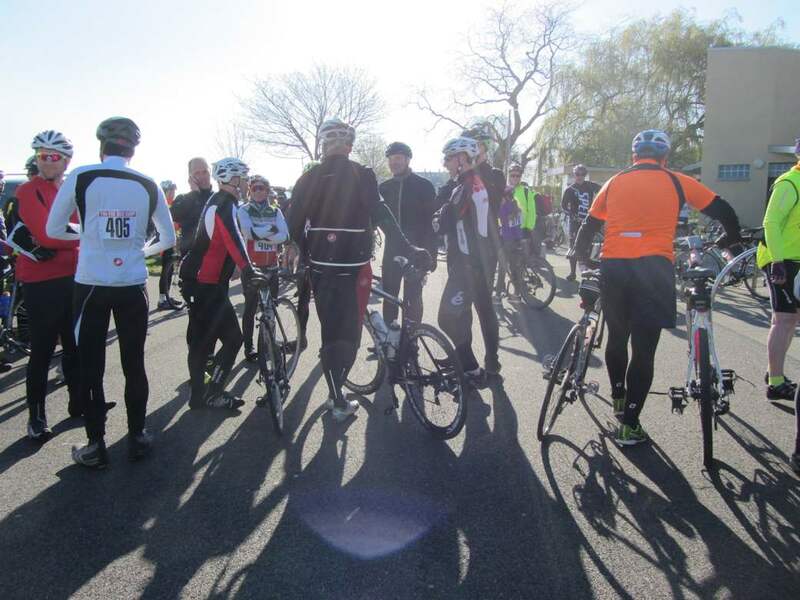 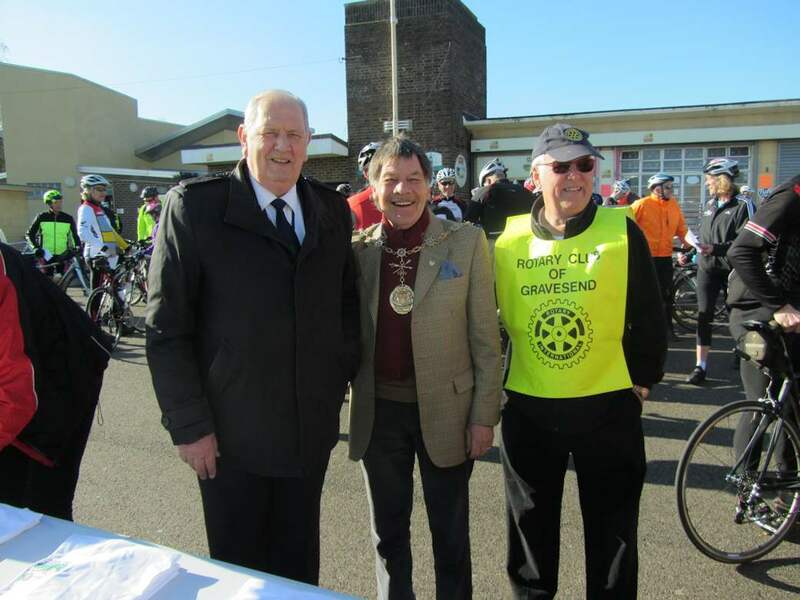 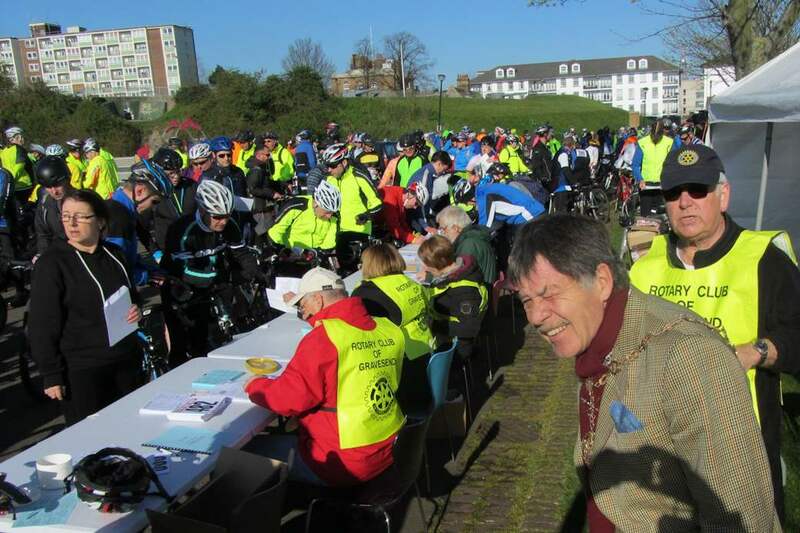 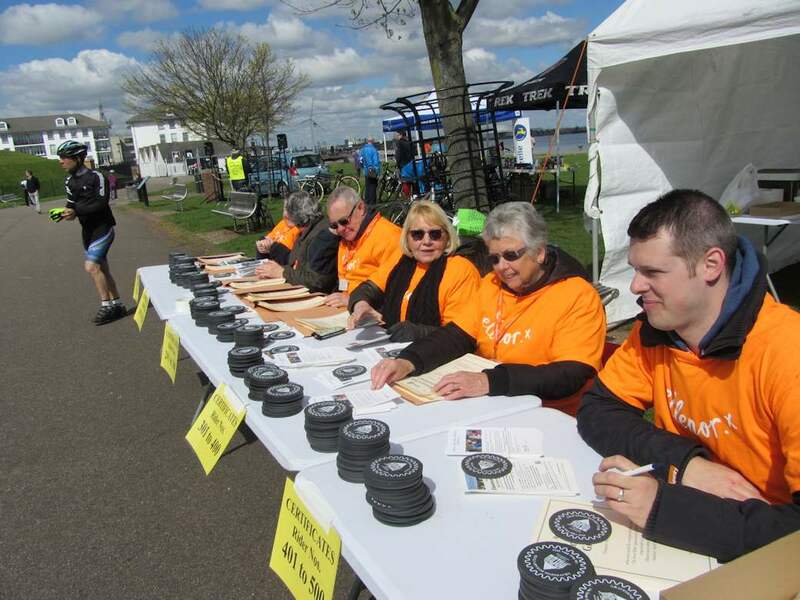 A fine day greeted the riders on the promenade at Gravesend on Sunday 17th April 2016. 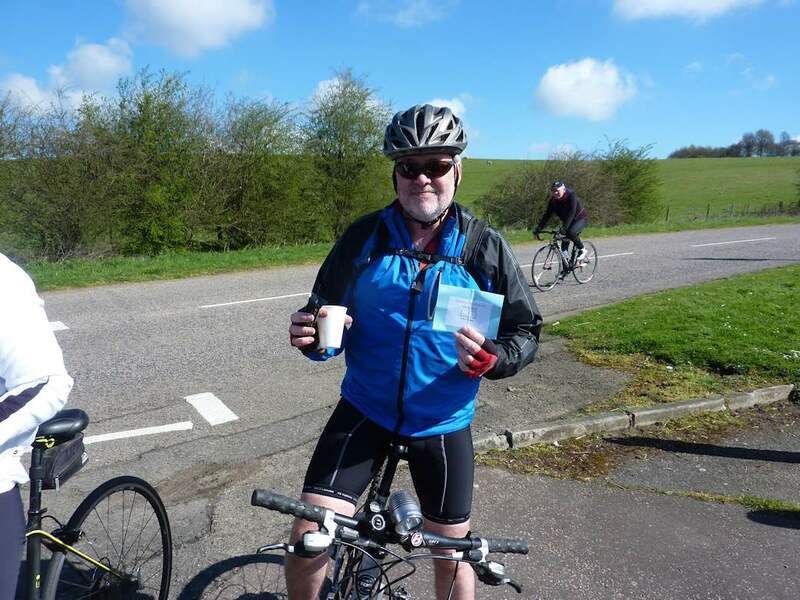 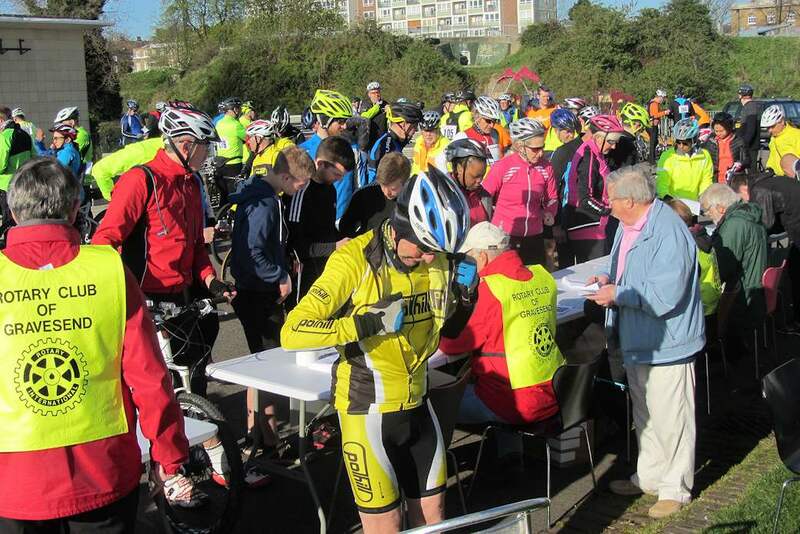 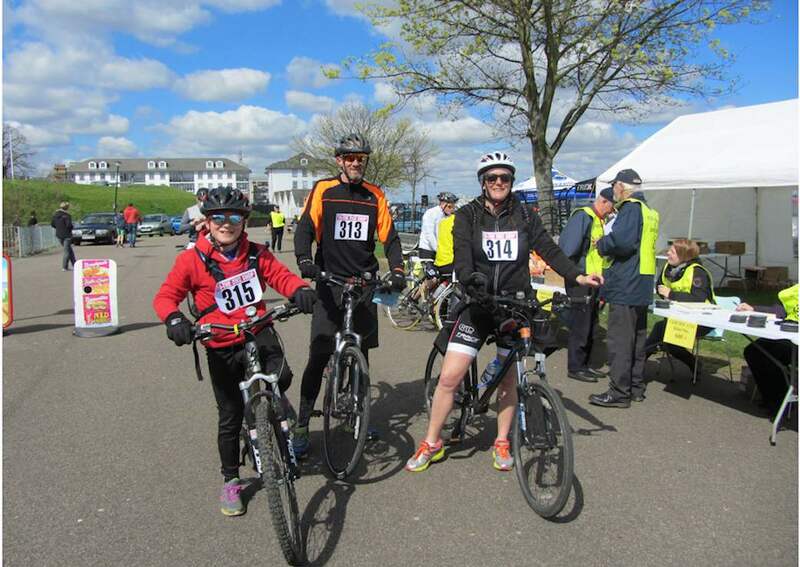 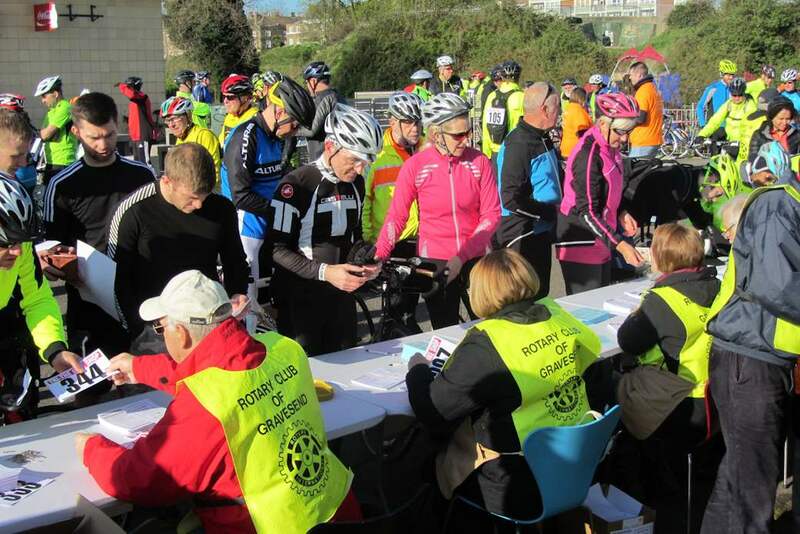 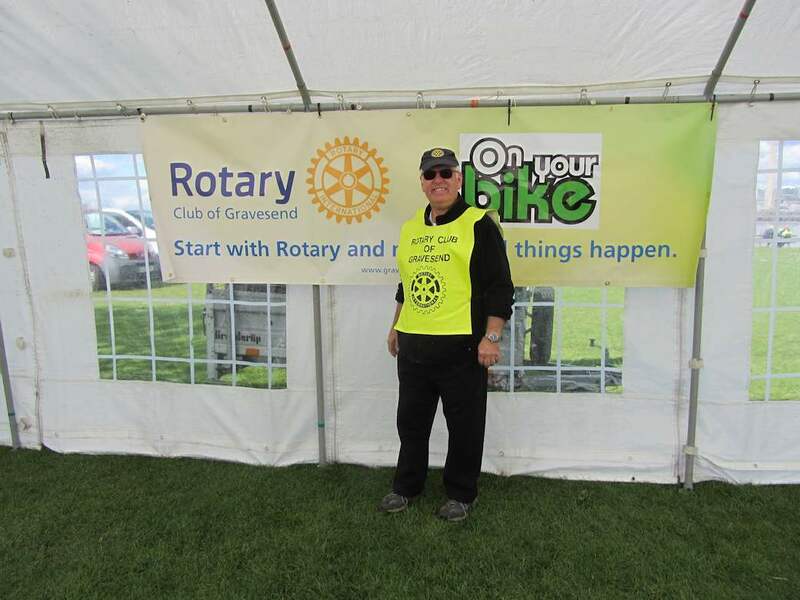 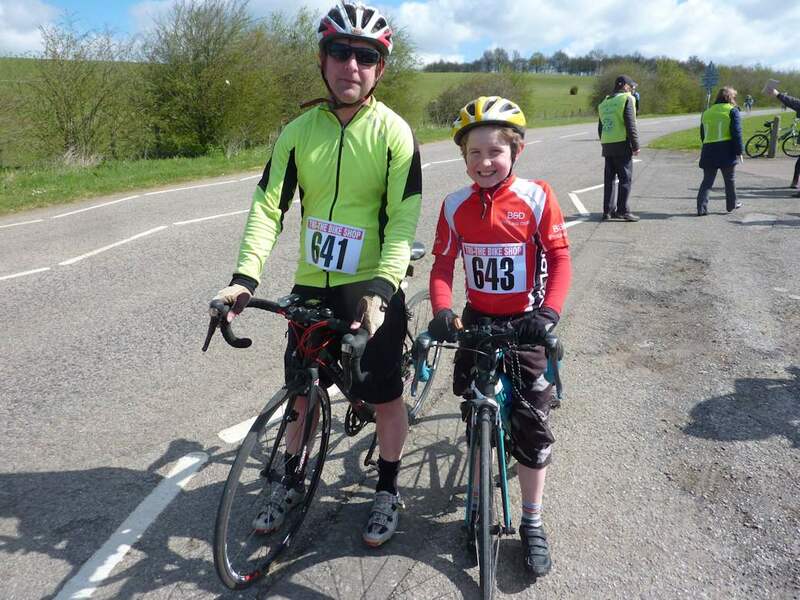 It was the 30th “On Your Bike” and over 600 riders entered. 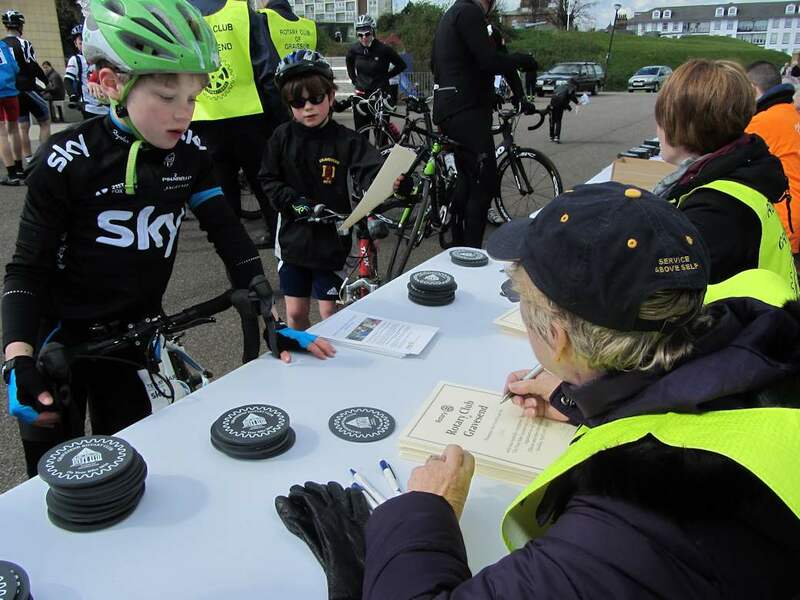 They came from far and wide and were aged from 10 to 82. 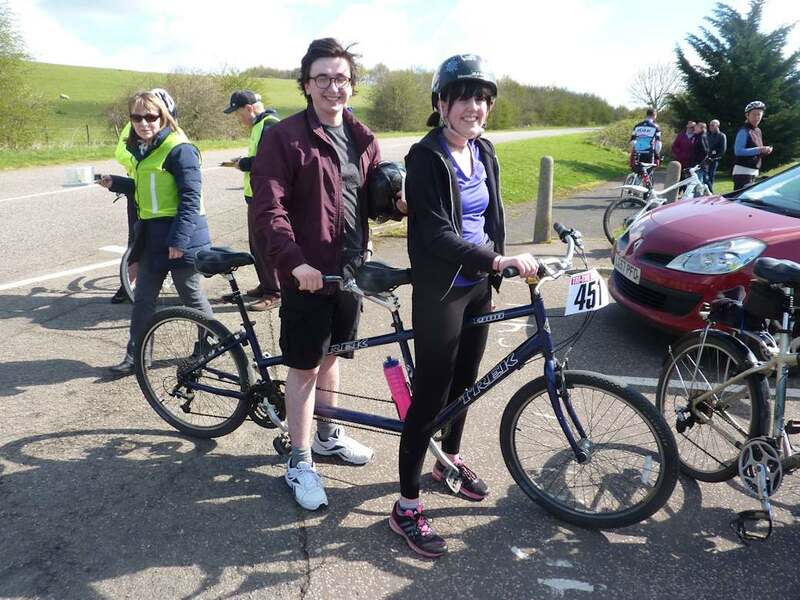 The video of the start is below the photos.